From one man’s passion for growing, Murray McPhail has developed ‘Ashwood Fine Wine and Foods’ into a unique boutique offering a premium quality wine that people appreciate and enjoy. At Ashwood Estate, we embrace traditional wine-making techniques to produce premium, single-vineyard Chardonnay, Blanc de Blancs and Pinot Gris that represent our sunny Gisborne climate. Our grapes are gently hand-harvested from a block of low-yielding, quality vines and grown without irrigation, allowing the characteristics of each season to be reflected within the vintage. 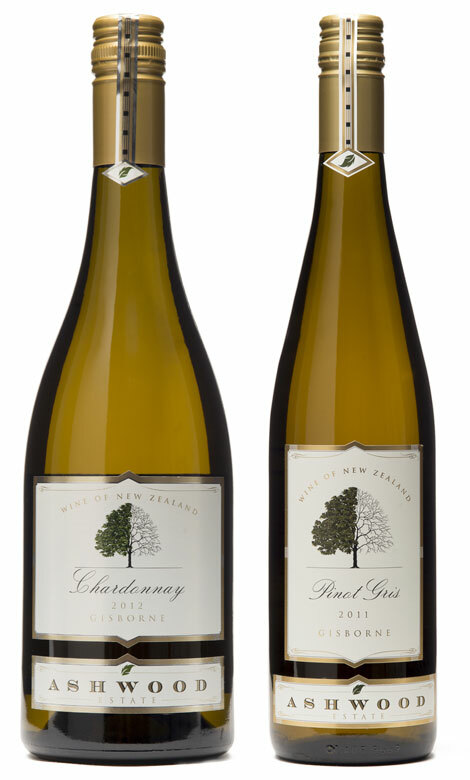 Our Chardonnay is slowly matured in French oak barrels, to produce a richly textured wine with a soft texture on the palate, buttery Chardonnay balanced perfectly by fresh fruit flavours. Ashwood Estate’s Blanc de Blancs is picked, gently pressed, slowly matured in oak ovals, and made in the manner of Champagne, emulating this grand style of wine, whilst remaining unique to Ashwood and our terroir. Because of our unique terroir, these traditional techniques and the skill of our viticulturists and winemaker, Steve Voysey our wines are world class, yet unique to Ashwood Estate and to our region. With the skill of our viticulturists, we produce outstanding grapes that express our sunny Gisborne climate.